There was one post published in the month of May. 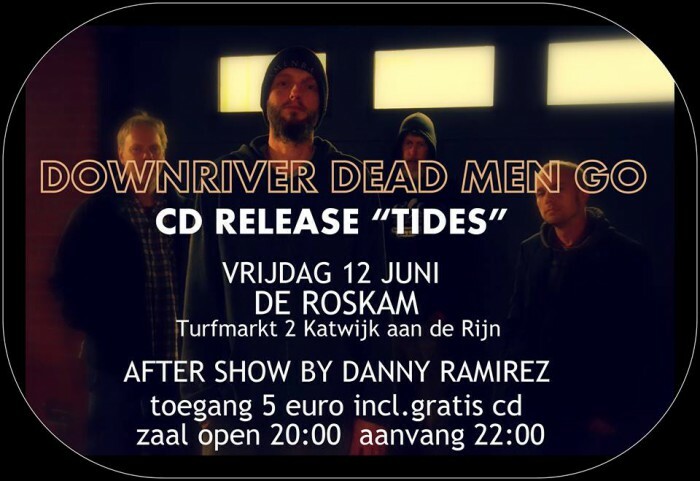 On the 12th of june we finally will release our debut album “TIDES”! This event will take place on De Turfmarkt 2 at Katwijk aan de Rijn. At about 22.00 we will play a full live set in our new five-man line-up and the evening will be concluded with an aftershow from Danny Ramirez. Access is only 5 euros and you will get a copy of our album ( an hour of music) for free and for nothing. So please come along on this, for us very special, evening!! !